Bavarian Village truly has something for everyone. 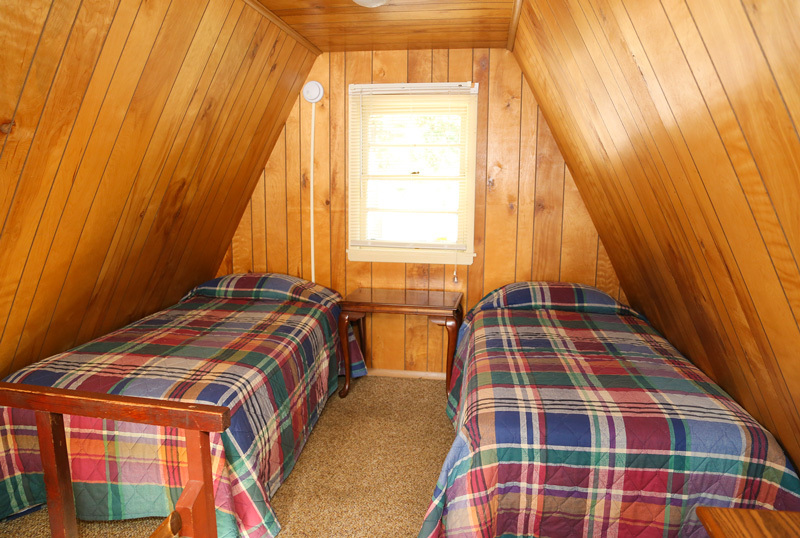 1, 2 and 3 bedroom accommodations fit all family needs. 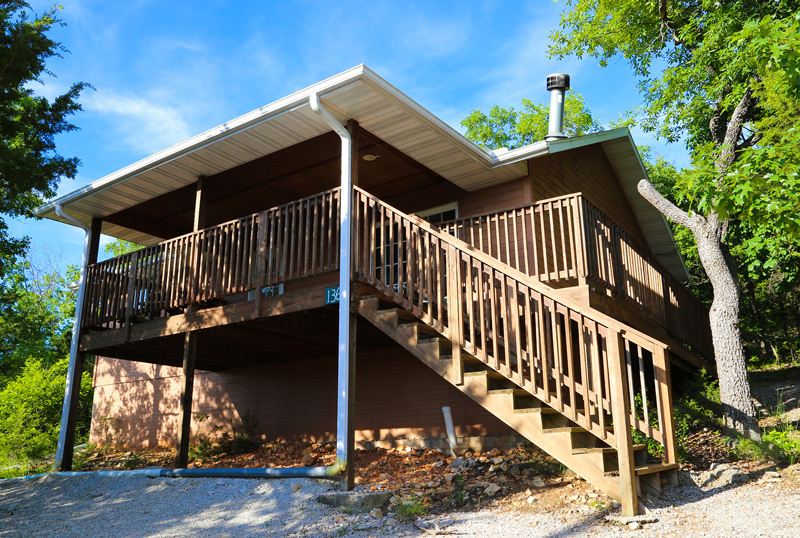 Besides being located on Table Rock Lake and only one mile from Silver Dollar City, we have a pool with a slide along with a beautiful scenery. 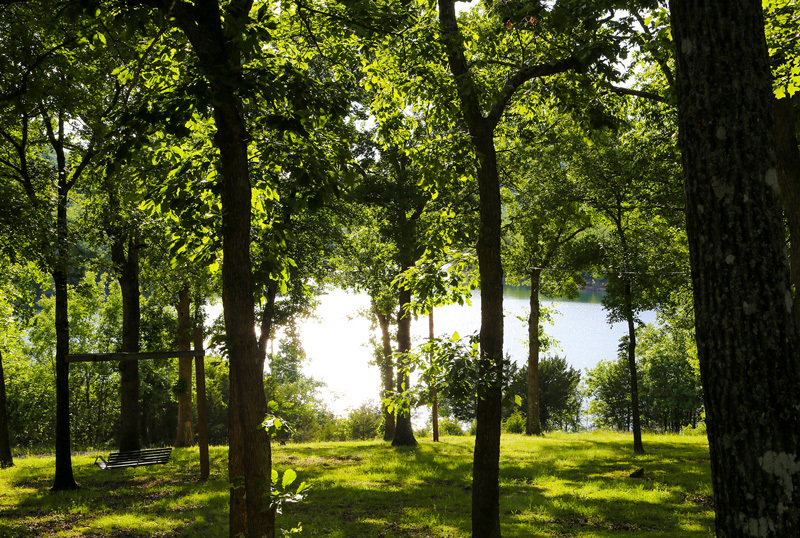 We have a boat dock as well as a swimming dock so you can enjoy the lake. Nearby, we have great shopping, a variety of golf courses, horseback riding, water parks and, of course, the infamous shows! 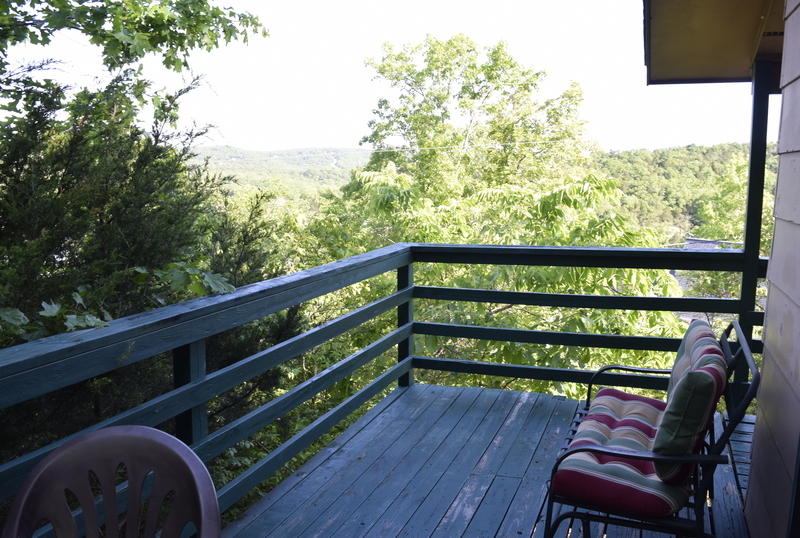 Come and enjoy spring blossoms, sunny summer, gorgeous fall colors and the Ozark Mountain Christmas Lights. 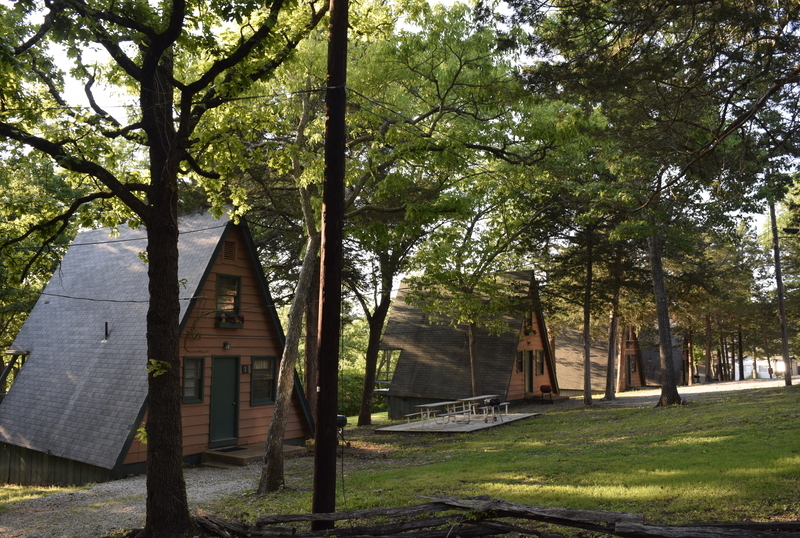 Let's not forget we are less than a mile from Silver Dollar City. 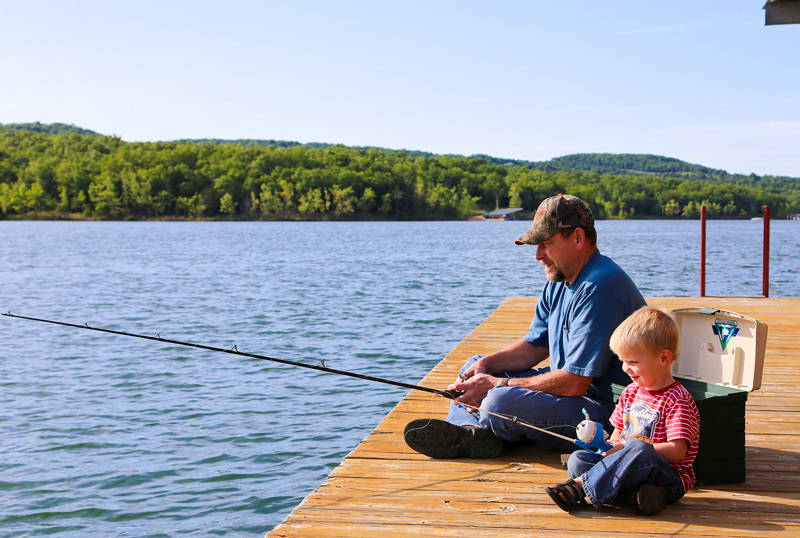 Bavarian Village offers a variety of activities for young and old alike both on and near Table Rock Lake. Lay out and catch some rays while the kids slide down into the pool and play for hours. When they want to take a break from the water, they can play on our playground. A Mile From Silver Dollar City! 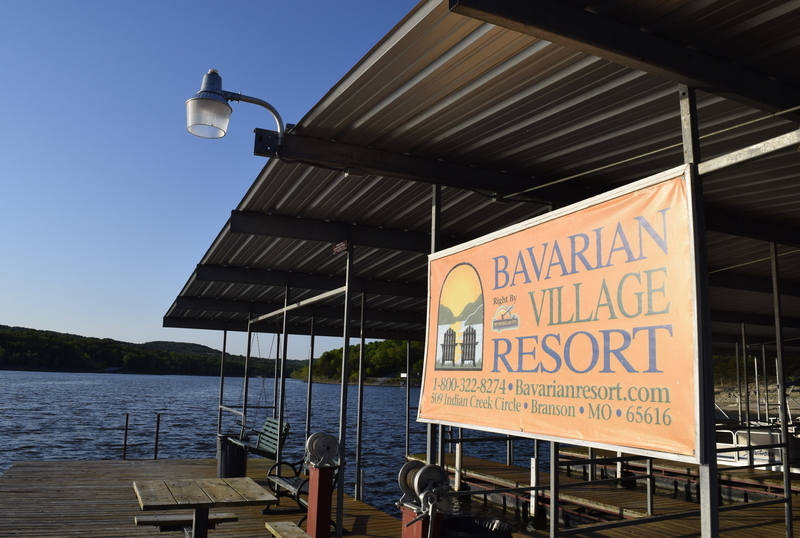 Bavarian Village Resort is near to Silver Dollar City, Table Rock Lake, and Branson's shows and attractions. 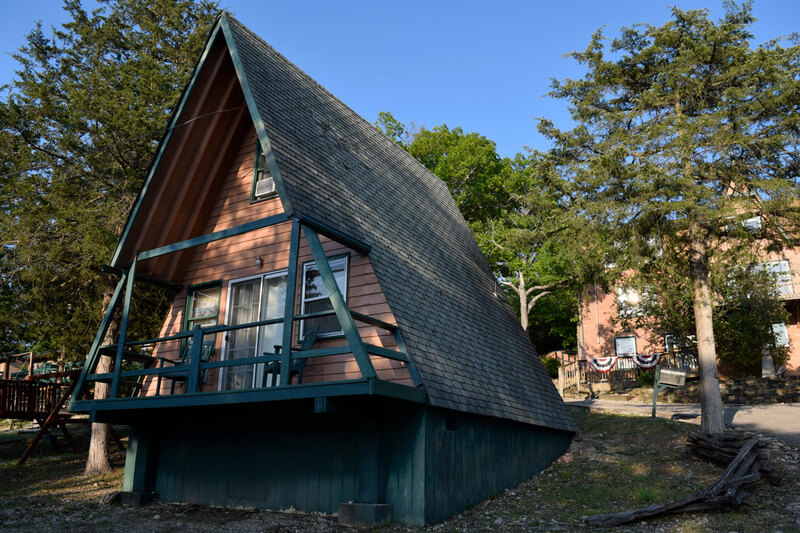 You may click the button below to view a map and directions to the Bavarian Village Resort. 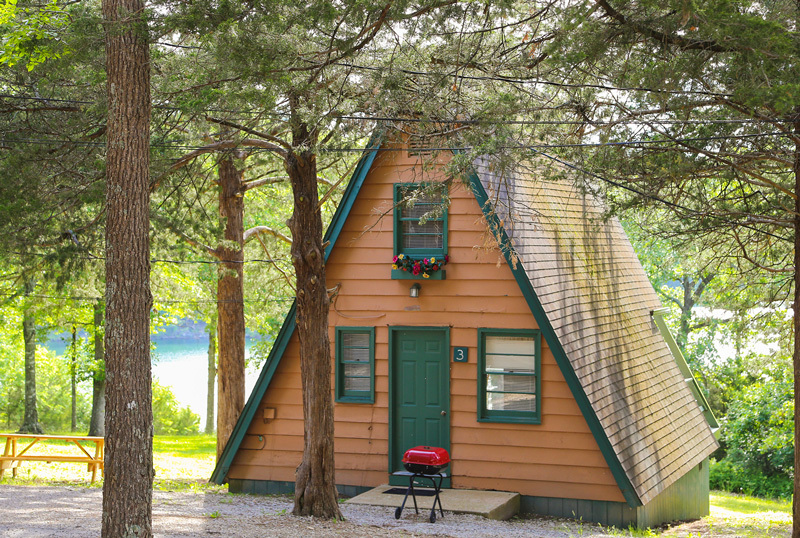 Stay near Silver Dollar City and Table Rock Lake at Bavarian Village Resort.